It seems as if the CIO is at a perpetual inflection point, facing competing functional and strategic priorities. 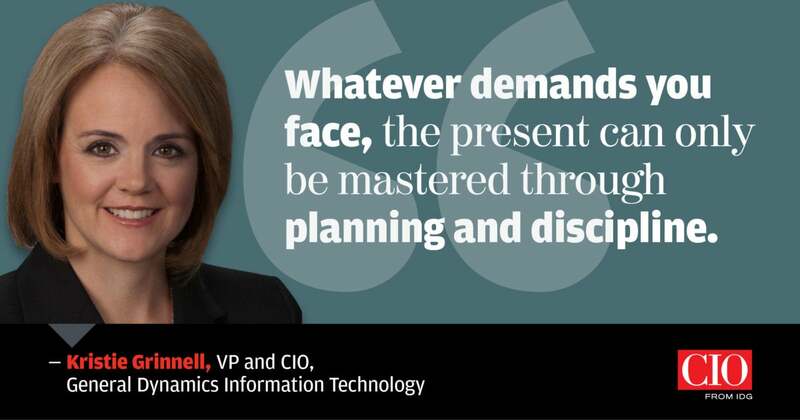 CIOs are called to be more active in business decisions. Competition demands more innovative, transformative solutions for customers. At the same time, IT is responsible for maintenance of the most functional yet essential aspects of tech strategy, such as data management and security. One breach or snafu can spell disaster. If CIOs are constantly spinning plates, those plates are undoubtedly becoming more numerous — and smaller and faster as well. The metaphor is stretched considerably when we add that those same plates are somehow becoming substantially more complex — and yet that is highly accurate (if a bit on the nose). That’s because CIOs face what McKinsey terms “IT’s shifting value proposition,” one defined by increased complexity and reduced time. Time, energy, and focus are precious commodities, and strategic CIOs must assess their own investments of each. In this edition of Transformation Nation, global IT leaders respond to Gracy’s quote and reflect upon their own strategic prioritization of dueling priorities. General Dwight D. Eisenhower is credited with developing a simple tool for recognizing and dealing with this vexing issue. 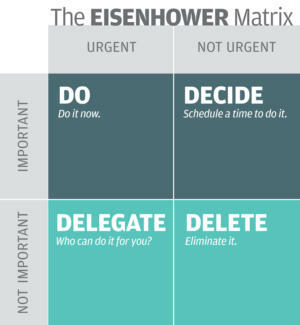 The “Eisenhower Matrix” (see diagram on left) is a simple two-by-two grid that budgets the four possibilities of urgent and important. The key to conquering the Tyranny of the Urgent is managing the “Important, but not Urgent” quadrant. This is where most all of us get tripped up. I’ve found a few simple steps can help tame the beast. Define the outcomes of each item — Think in terms of concrete, deliverable outcomes. Define a clear vision of why the outcome is compelling and essential. Define the steps to achieve the outcome, including the next action required — David Allen’s Getting Things Done approach is a great framework for this. Operationalize the steps — Schedule them in your calendar; put them in the tool you use to manage tasks. Use the same tools that all too often are the purveyors of the Urgent to bring focus to the Important. These simple steps work for both personal, as well as company “Important” items. Define the outcome — Specifically describe what target-state DevOps would look like for your organization. What would be the key characteristics, what would it look and feel like? Don’t skimp on this step, as too often we fail to define the outcome sufficiently. Define the steps to the outcome — This is not about a detailed project plan, but rather developing both the high-level phases and the mid-level large steps. Operationalize the steps — Establish a single point of accountability for the outcome. Develop the simple, but specific outcome-based metrics for the steps. Calendarize the review of progress, and focus on how to remove the inevitable barriers to progress. Conquering the Tyranny of the Urgent is undoubtedly challenging. 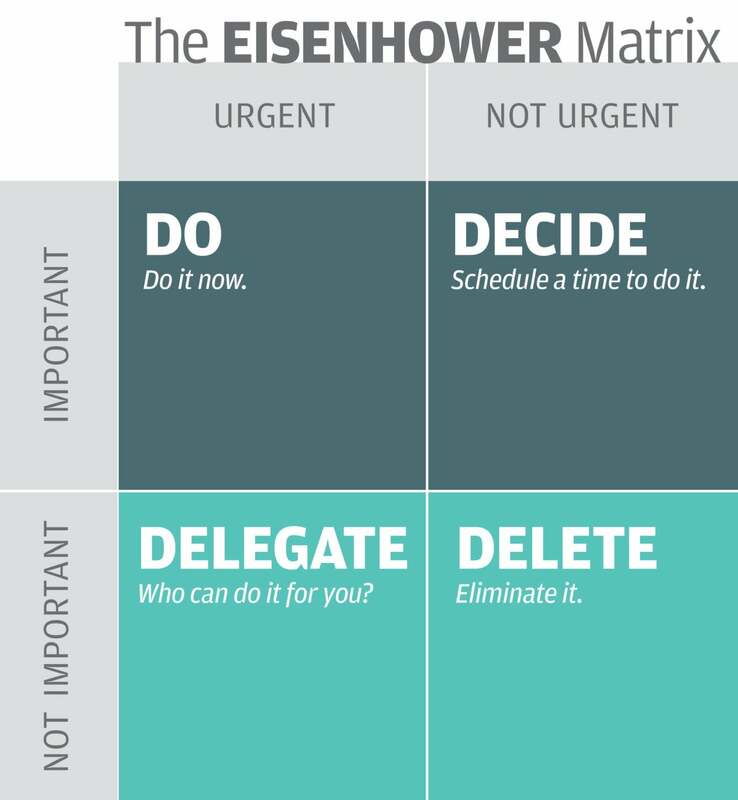 What I’ve found Is that if you can use simple tools to move from the Important/Not Urgent quadrant to the Important/Urgent quadrant, you have a much greater chance of success. 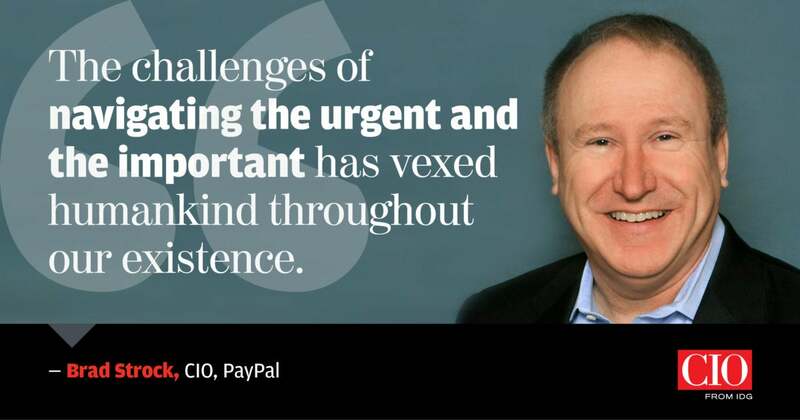 As a modern CIO, if you see your day-to-day life as struggling under the “tyranny of now,” you’re in trouble. And if you see your future in terms of “the pressure of tomorrow,” you’re missing the point: That future should be all about the promise and opportunities that lie ahead. Crises do come and go. But whatever demands you face, the present can only be mastered through planning and discipline. And the future is really no different. In fact, by charting your course to the future — by simply having a plan — you position your team to be ready for the unexpected crises that inevitably strike. The key is to do so on your terms. To be successful, CIOs must bring order and discipline to the helter-skelter demands of their customers and the systems on which they depend. In other words, governance. Effective governance is not something you can do alone. You need a decision-making body to help prioritize IT investment, to establish transparency to your processes and decisions, and to share ownership of those decisions with the other decision makers. This piece is critical because face it: The “tyranny of now” is really the tyranny of your customers’ demands. And since there will never be enough money or bandwidth to meet all those demands at once, managing those expectations must be a team sport. Governance does that for you. To be proactive rather than reactive, CIOs must be realistic about capacity. Don’t promise what you can’t deliver. You can’t manage 45 concurrent major IT projects, so narrow the list and focus on 10. Is that painful? Sure, but it’s also effective. Finally, remember that flexibility is key. When something new emerges, line it up against your current top 10. If necessary, reprioritize. Governance doesn’t mean being rigid. It means being flexible. When my company acquired another firm of roughly equal size in April, I suddenly had at least two of every type of system — human resources, finance, you name it. Of course, we need to get down to one to work efficiently and effectively as a single company. So, we held 14 workshops in the first four weeks after the acquisition, meeting with every part of the business, from accounting to legal to program execution. Together, we worked to understand critical needs, available resources and all of their integration challenges. We also developed a vision for where we want to be in the future. That helped us develop a roadmap for the entire enterprise. This is where “now” meets “tomorrow.” Sure, it’s a bear of a problem to manage. But we also see it as a huge opportunity. The acquisition is an accelerant for our future vision, making us not only more cost-efficient and effective, but also more secure, more flexible, and more mobile. That’s the promise of now and our vision of the future. No tyranny. No pressure. As CIO, both in my current role and in my former roles, I’ve experienced the ever-present struggle between operational, day-to-day priorities and longer-term strategic objectives. That struggle regularly plays out in brutal fashion as I plan my operational budget for future fiscal years, as I align my department to meet commitments, and as I engage with industry partners to meet the demand from our enterprise and customers. In my prior role as CIO for Prince George’s County Government, which serves over 900,000 residents in the Washington, D.C., metropolitan region, I opted to personally focus mostly on strategy and delegated the primary responsibility for technical infrastructure and daily operations to my chief technology officer (CTO), who led the technology refresh strategies and ongoing maintenance of hardware and software. I made this decision because at the time, I saw being responsible for both strategic and tactical execution as being two separate roles, which led to conflict in decision making and executional priorities. 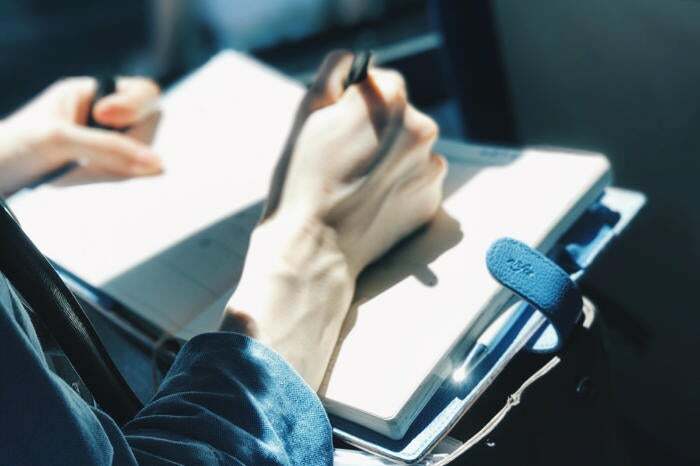 This approach did allow me to spend more time developing, managing, and reporting against my strategic plan and long-term strategies, but I wasn’t always intimately aware of the minute details of new technologies or as involved in decisions about which solutions would best meet our needs. Instead, I focused on desired outcomes and service-level agreements, leaving responsibility for execution with my CTO. 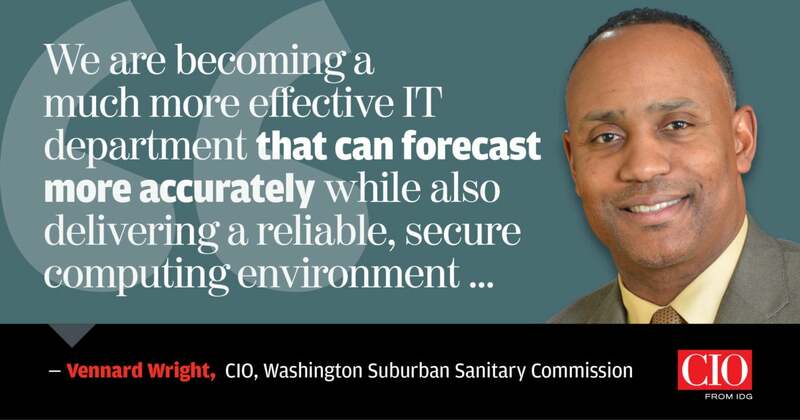 In my present role as CIO with the Washington Suburban Sanitary Commission (WSSC), which is a public water utility serving 1.8 million customers, I’ve taken a much different approach and opted to be primarily responsible for both core and future-facing priorities. I still have full-time deputies who are responsible for information security, governance, infrastructure and operations, and application development, but I stay very involved in the day-to-day decisions about technology and approach, which has enabled me to immediately answer questions and provide information to leadership about justification for one implementation path over another. In addition, I can ensure that conflicts between decisions made, with either a strategic or tactical emphasis, are minimized or virtually nonexistent. However, one reality I’ve had to account for along the way is the fact that operational or day-to-day priorities such as the maintenance of network equipment tend to win out over longer-term priorities such as the implementation of an enterprise program management office (EPMO) or certification of our information security approach against the ISO 27001 framework. To account for this, I’ve implemented a cadence of accountability for strategic projects and priorities assigned to each of my IT managers. As part of this cadence of accountability, each manager must establish and manage against lag and lead measures, to indicate progress against milestones throughout the year, which enables us to adjust resource levels or implementation approaches in real time. Each manager reports on tasks they’re working on in support of their strategic projects on a weekly basis, and we review the status of each strategic priority in monthly status meetings to gauge which projects are on track. This allows us to meet our commitments across the board and to effectively strike a balance between core and future-facing priorities. As a direct result of this adjustment, we are becoming a much more effective IT department that can forecast more accurately while also delivering a reliable, secure computing environment for our customers and end users. Short-term thinking is only a problem if nobody knows your destination. Delegating responsibilities can be a solution. After all, everyone gets distracted by everyday emergencies that pop up. 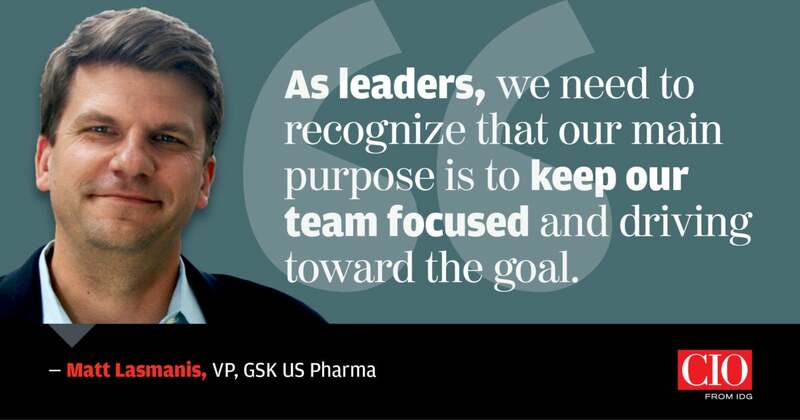 But as leaders, we need to recognize that our main purpose is to keep our team focused and driving toward the goal. It’s a lot like skiing. Many people new to the sport find it counterintuitive that you need to keep your eyes focused down the hill. Instead, they tend to look just a few feet ahead of their skis. The result? They get tripped up when an obstacle suddenly appears in front of them, or they veer wildly off course without knowing it, allowing immediate conditions to dictate whether they maintain the optimal track down the mountain. As skiers mature, they learn how to let their skis handle the zig-zag of the immediate terrain: carving turns, uncrossing ski tips, slowing down, or accelerating. All the while, they stay on the best course by keeping their vision focused toward the finish. In the same way, members of a smart team can navigate most of those short-term icy patches on their own. In fact, allowing them to handle those troublesome spots will add to their growth as future leaders. This allows the person running a team to think long term, to ensure that progress down the hill, on the correct path, continues. Striking this kind of balance, as a team leader and as a skier, comes in time. And don’t be fooled: Even the most experienced among us can find ourselves looking straight down at the latest crisis in front of our skis and quickly end up with a face full of snow. When that does happen — when the chaos of our imperfect world knocks you for a loop — relish the moment. It will help you refocus your vision. It will help you learn. It will present a teachable moment for your team. And it can showcase your resilience as a leader. That’s when you pick yourself up, brush yourself off, and revisit the mission you’re looking to accomplish. And remember: When this run is over, there’s that peaceful ride back up the mountain and a new, more challenging trail to find. As the CIO of the American Academy of Family Physicians (AAFP), one of the largest medical specialty associations in the United States, I work very closely with the senior executive leadership, reporting to the CEO and COO team to drive the multi-year strategy forward. Many of the organization's investments came from discussions around how the technology landscape can drive business operations forward.